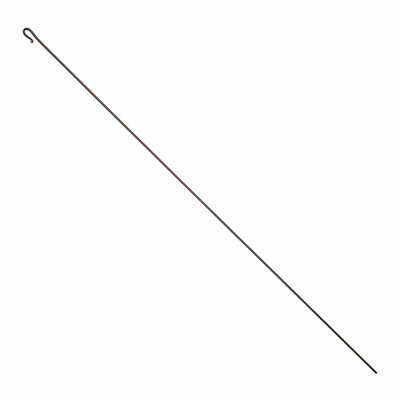 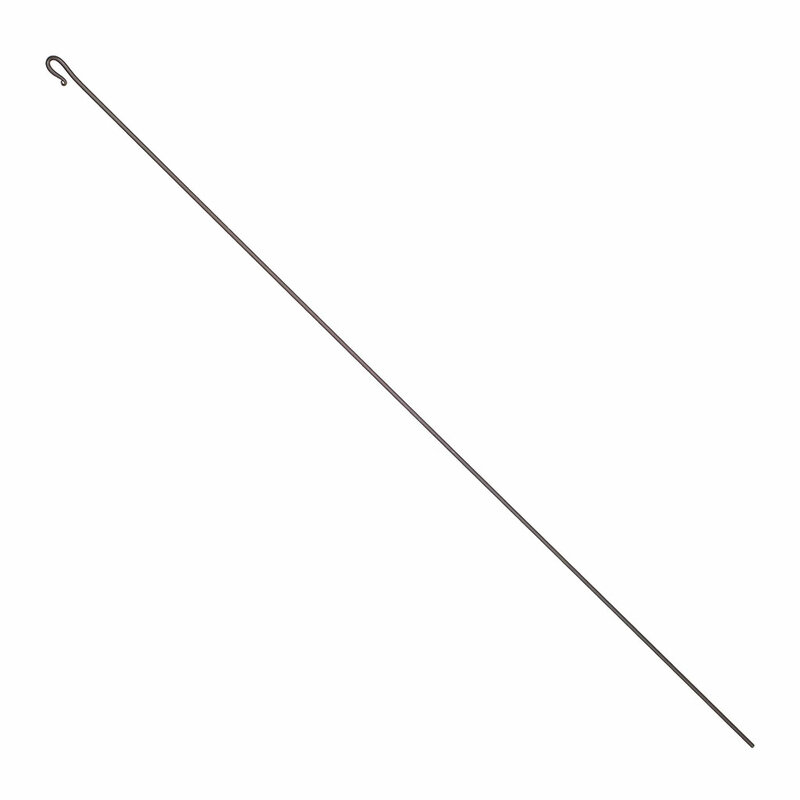 Draw your curtains without touching them, by using these fine iron draw rods which are available in a choice of finishes to match your curtain poles. 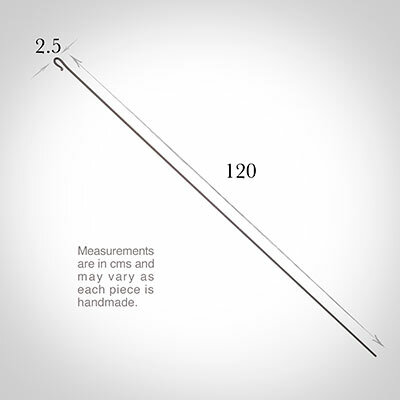 When attached to the last ring of each curtain, they will help keep your curtain fabric clean on the leading edge and are ideal for tall, hard to reach windows. 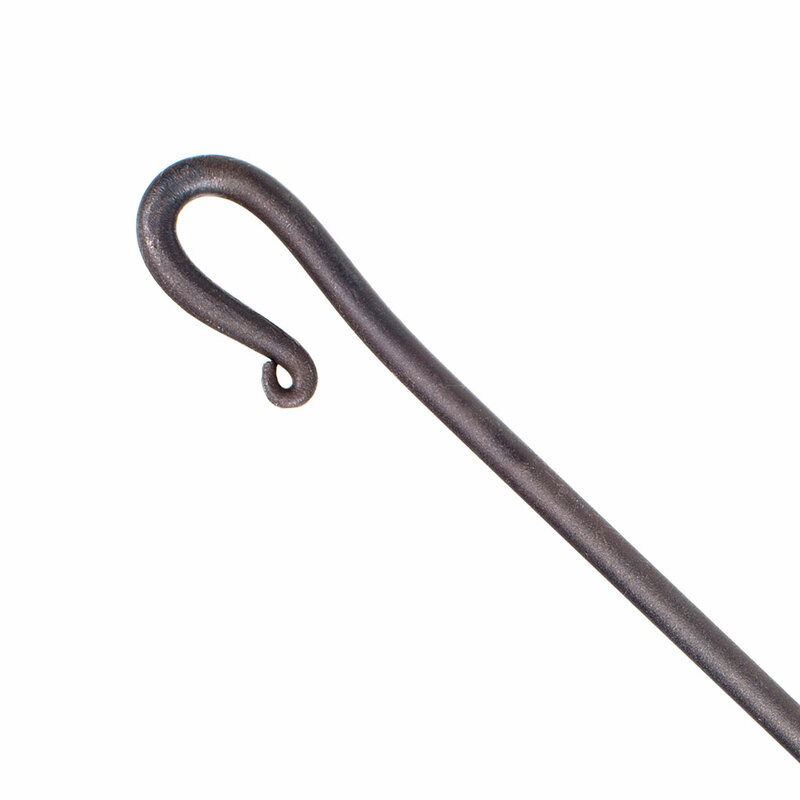 They are designed to hang discreetly behind the curtain edge - the simple forged detail clips very easily to a curtain ring. 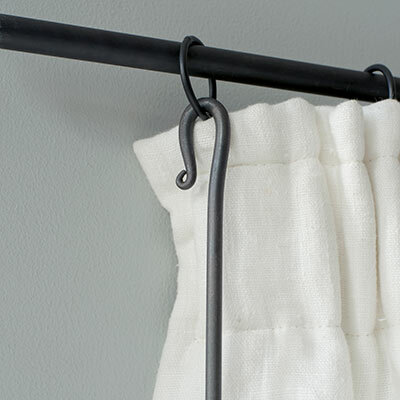 Please note: we recommend Matt Black rather than Beeswax unless you need to closely match your curtain pole; as the beeswax finish may rub onto and mark the curtain fabric, especially if it is pale. As it will be regularly touched the finish will wear off more quickly and the matt black will be far more durable.